Get ready to entertain your family and friends! Our professional trainers will teach you the foundations of how to train tricks, how to break down complicated tricks into specific parts, and how to put individual pieces together to complete a trick. 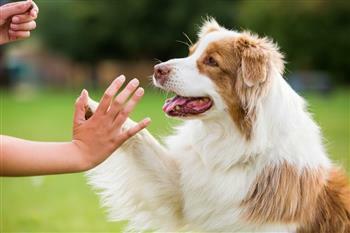 When you comprehend how to train tricks, the sky is the limit as to what you can teach your dog. 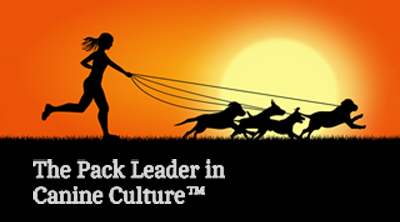 We'll show you the secrets that professional animal trainers use to train behaviors. 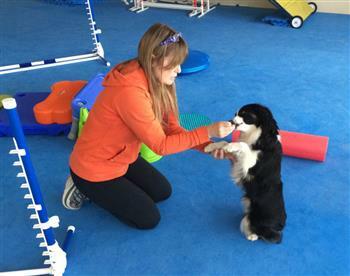 Tricks Classes are great fun and mentally stimulating for you and your dog! And not to mention the positive release of excess energy! Tricks are a great alternative behavior for problem behaviors. 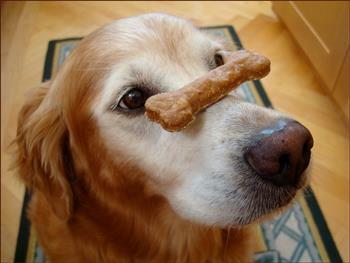 The more tricks you train your dog, the faster your dog will learn new tricks! Your dog will understand how to figure things out faster. Communication will increase, confidence will increase, and tricks training will strengthen your relationship with your pooch! Prerequisites: Dogs should know sit and down. Age: 5 months or older. Class Starts: - February 2019 TBA. 4 consec. weeks - 45 min class.